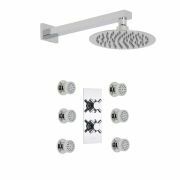 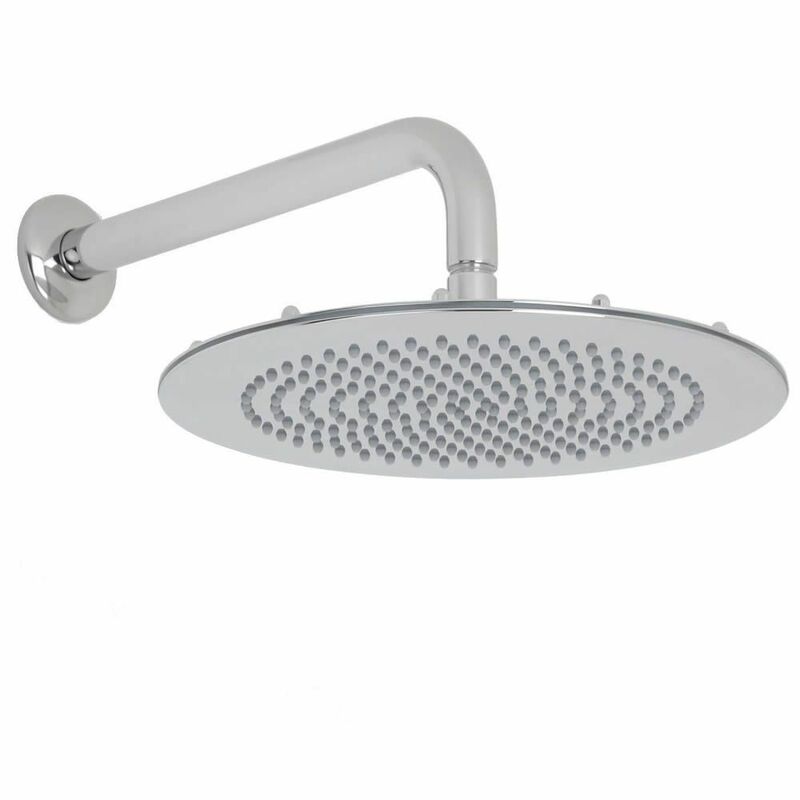 Upgrade your bathroom appearance with this stunning 2-outlet shower system from Hudson Reed, which features a 12” round fixed shower head with wall mounted arm, a slide rail kit with hand shower, hose and outlet elbow, in addition to shut-off valves. 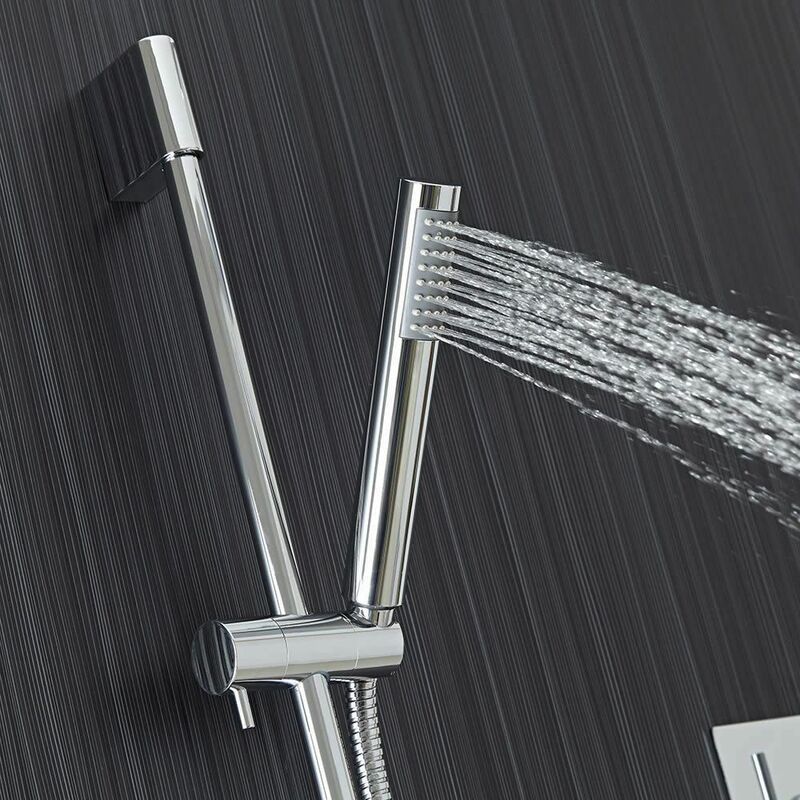 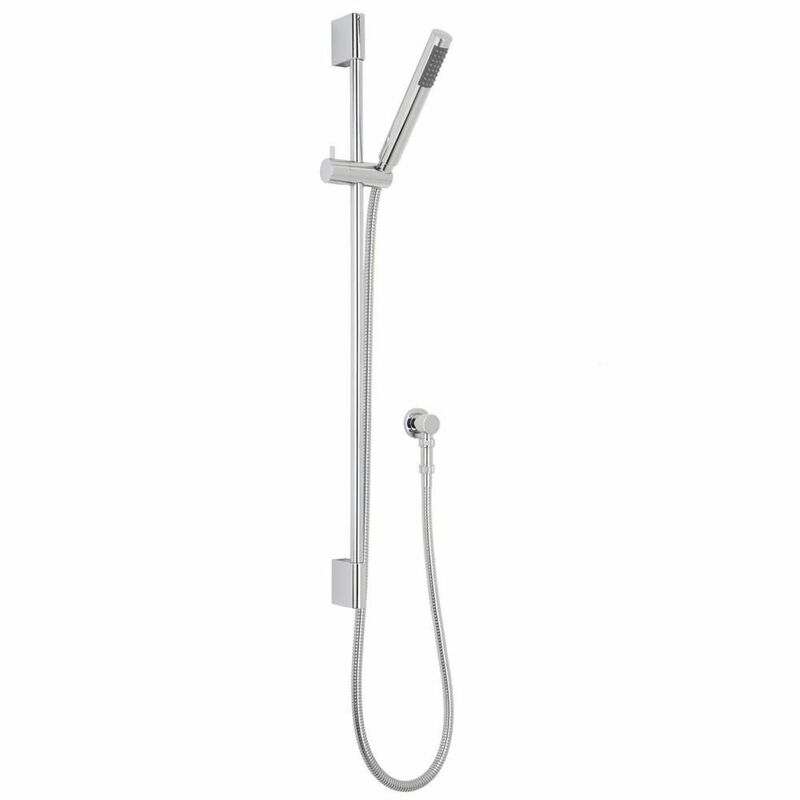 The included valves are exclusively manufactured in Great Britain, and, constructed from solid brass, they deliver water at a pre-set temperature to both the fixed head and hand shower. 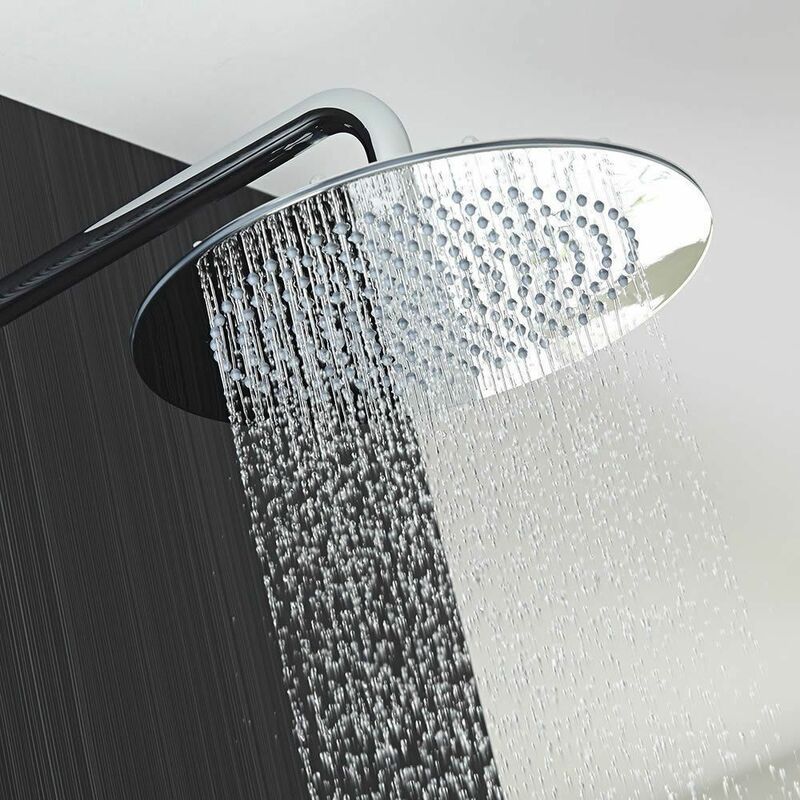 The shut-off valves allow the user to operate multiple outlets at any one time, and incorporate an anti-scald device to guarantee a safer showering experience.